Union S.p.A is the largest manufacturer of textile drycleaning equipment for use with perchloroethylene and all Class III-A solvents (Hydrocarbon, GreenEarth™, and other alternative solvents). The machine sizes range from 35 lbs. to 165 lbs. Also available are various filter configurations, cleaning and drying modules, tandem units, and reclaimers. Union drycleaning machines comply with all Federal, State, and local regulations set forth by EPA/OSHA and the Clean Air Act. Union machines are equipped with all the features needed to guarantee you the finest cleaning possible at the lowest possible cost. Union USA's mission statement is to provide our customers with the highest quality products, as well as the most professional and prompt service in the drycleaning industry. Union's worldwide network of distributors must meet strict stringent guidelines to become eligible to sell the best. The ideal drycleaning system for alternative solvents. 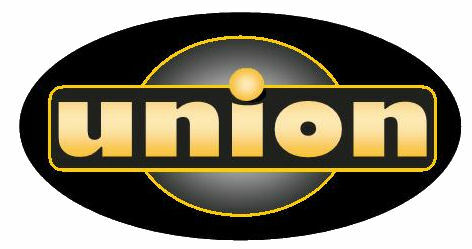 The result of Union's 3-decade leadership in the drycleaning industry is an unprecedented level of innovation and safety you'll find in the new H-800 Series...inovation and safety that translates into faster production, lower energy and maintenance costs, easier operation and ecologically superior performance. 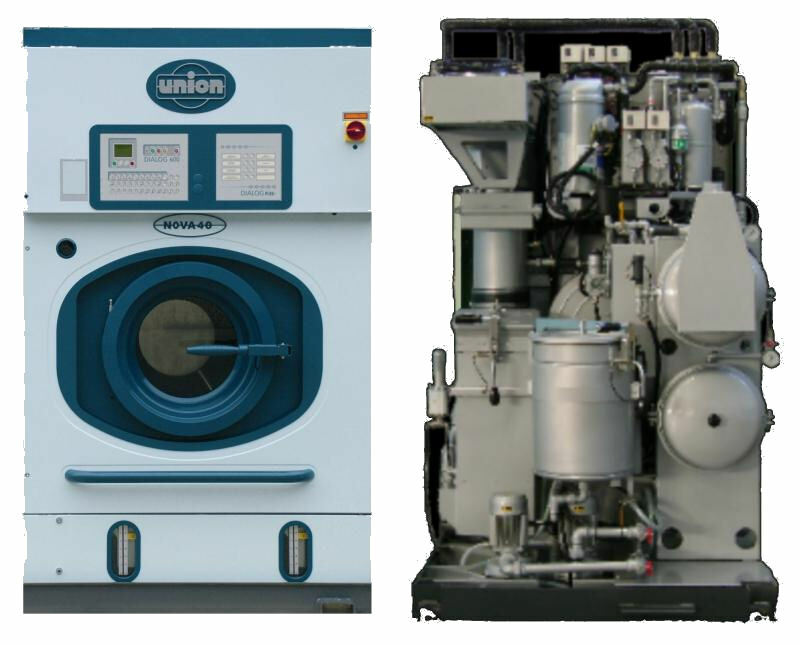 Whether you choose to use hydrocarbon or silicone-based solvents, there's a size and model in the new Union H-800 Series that will be the ideal drycleaning system for you. The result of Union's 3-decade leadership in the drycleaning industry is an unprecedented level of innovation and safety you'll find in the new 800 Series. From the Dialog Plus computer brain to advanced Idromatic environmentally safe still cleaning, the Union 800 Series gives new meaning to the words Fast, Smart and Clean. NOVA is an innovative cleaning system incorporating one great idea: bringing together two independent cleaning systems in a single machine, the first for cleaning dark garments and the second for lighter colored or white garments.